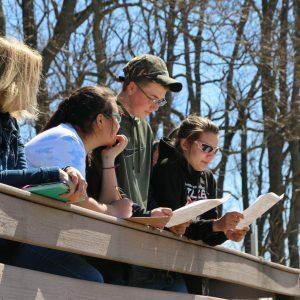 The NYS Envirothon, put on by the New York State Soil and Water Conservation Districts (SWCD) is a co-curricular scholarship program featuring a “hands-on” competition about environmental education. The program was started in 1979 in Pennsylvania when it was originally called the Environmental Olympics. 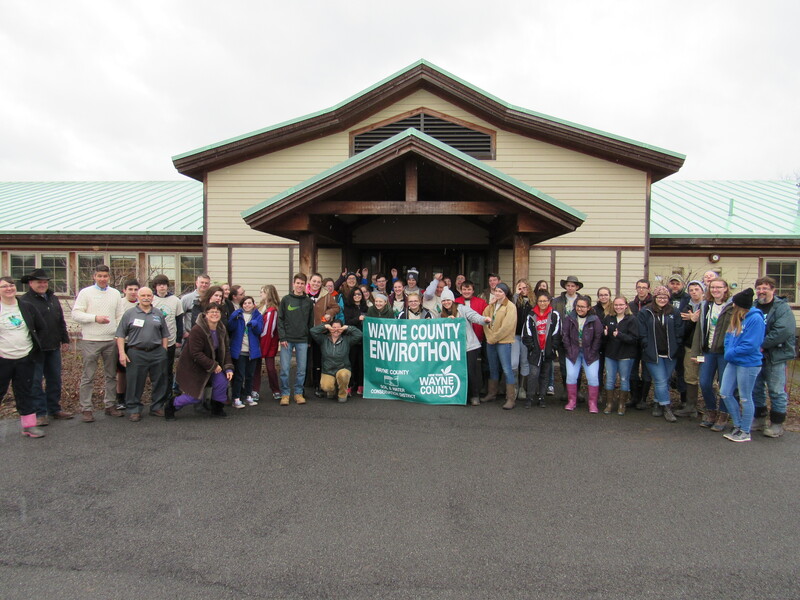 Each school that participates selects five students (9th through 12th grade) to attend the Wayne County Soil and Water Conservation District Envirothon with the hope of going to the state or national level to win scholarships and other awards. 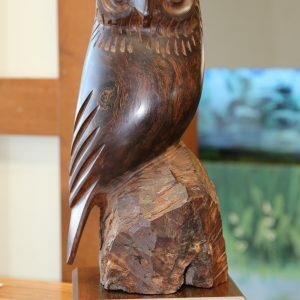 Each member of the winning team will receive a $100 scholarship for future environmental education efforts, a rotating trophy of Dr. Who. 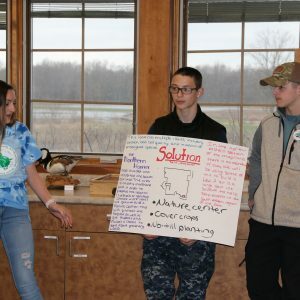 Students of the top three teams receive a subscription to NYS Audobon Society . 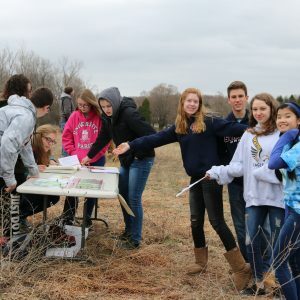 All students receive an Envirothon T-Shirt and certificate of participation. Students are exposed to potential career experience. 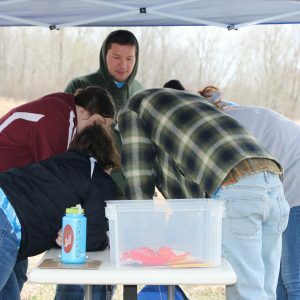 Envirothon encompasses all topics covered in biology, life sciences, earth science and environmental education. 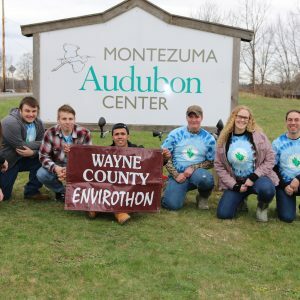 Wayne County SWCD is always looking to partner with the local school districts to develop an Educational Envirothon Program to not only better prepare our students for success at the competition, but also to give students a glimpse into a career pathway of natural resources and a fun environmental experience in the community. 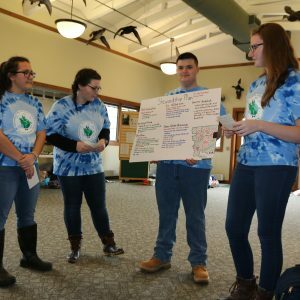 To establish an Envirothon prep program within the school’s current science curriculum or as an extracurricular activity for students. 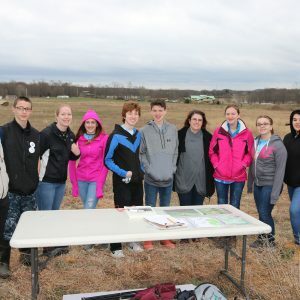 How many students can participate in the program? Even though each team consists of only five students to compete, but can qualify if only 3. 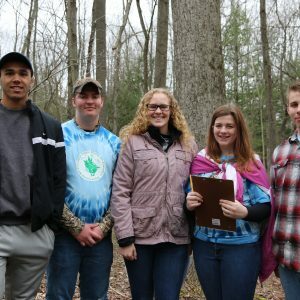 At the local level Envirothon, each school can have up to three different teams. 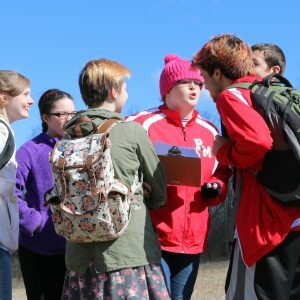 Also, the class or club can be offered to additional students interested in the environment.” To “Each team consists of 3-5 students. Each school can sponsor up to a total of 3 teams for a total of 15 students from each school. Note: many school teams have one alternate as a backup replacement. How do you select the five competitors? This can be decided by the school! Some suggestions: have the teacher decide, have the students vote, or choose the five students with the highest grade in the class to compete. 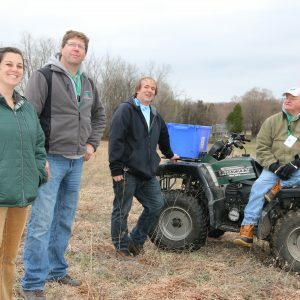 Event Date: Wednesday, April 23, 2019 8:30 A.M.
What will the Wayne County SWCD provide for you if you set up a program at your school? What will the school need to provide?